I pulled the goodies and made this for my co-worker's birthday. I just love mixed media. Have a great day. 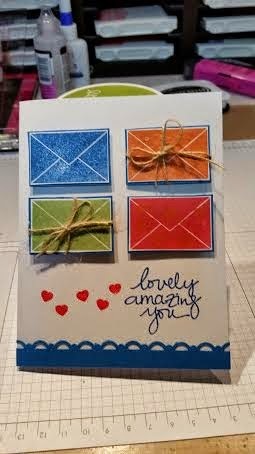 Here is what I did with some of the new goodies and some Stampin Up products. What's in the Box from Cropstop. I've done some videos for Cropstop and thought I would share with all of you. Hope you get a little inspiration from these. LONG time no "blog". I hope all has been well with all of you. I've been in a transitional mode the past two months. I quit my job of almost 30 years to take a part time position with a new start up Doctor's Group closer to home. I'm very blessed and excited to start this new adventure. I plan to get back to posting here on a more regular basis. I hope you all will stick with me and we will get on board the "crafting"ride and share lots of great ideas. 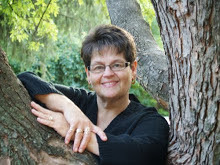 I'm still a Stampin Up Demonstrator and holding monthly workshop/classes. In fact today we are going to have a "Make-Up" class from February. We have another class scheduled Saturday, March 21 9:30 at the East Gate Hobby Lobby (there are still a few seats left). Hopefully, in April I'll have my regular schedule and can get back to the Friday AM and PM classes. I have soooo many awesome ideas on my craft table for us to do! 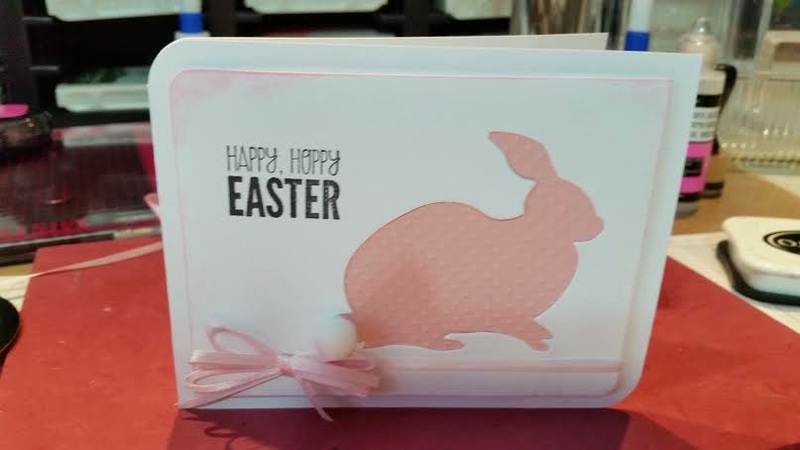 Here's a card I did using a die from Ellsion, getting ready for Easter. Later tonight I start uploading some of my sample cards from the class today. 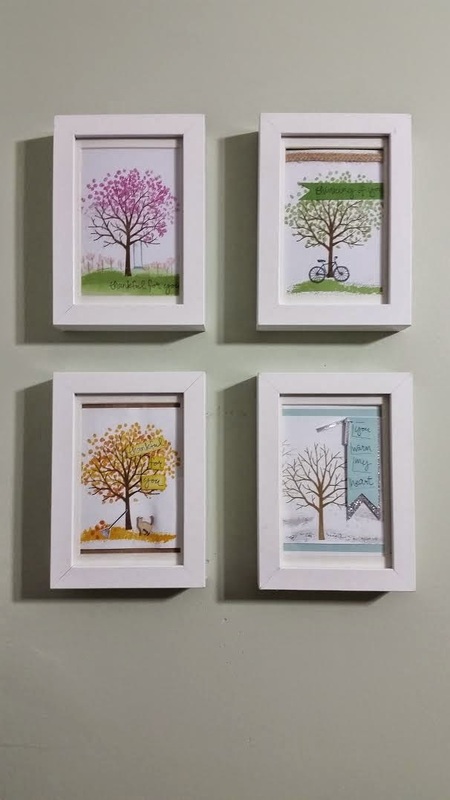 I used the Sheltering Tree stamp set from Stampin Up and it will only be available until March 31. Next month we will be using the new Butterfly dies and stamp set bundle. More details to follow.